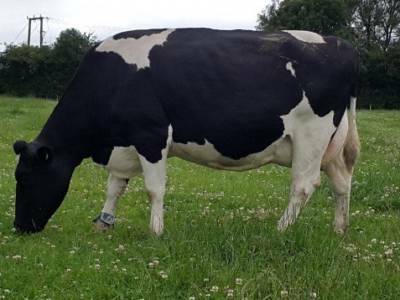 Armani combines high type, production & longevity with Ace Arve EX97 90 lifetime and Starbuck Jola EX95 150 lifetime on the maternal line with Arsene Beverley EX96 91 tonne on the sire line. 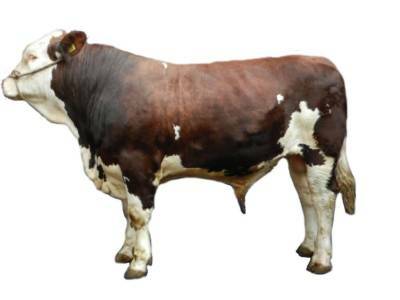 High production long-lasting cows for a profitable future. UK bred from the outstanding Arve family, by Scherma Glenn Blooming. Dam is GS Alliance Jongleur Ashley VG86 2 year old.